New rules have been made public on the anniversary of the loss of MH370 that are intended to prevent any future aircraft disappearances from happening. The ICAO Council adopted new rules to prevent the loss of aircraft that run into distress in very remote locations. These new rules will be amendments to Annex 6 of the Chicago Convention covering the operation of aircraft. There are three primary new rules and they will take effect between now and 2021. 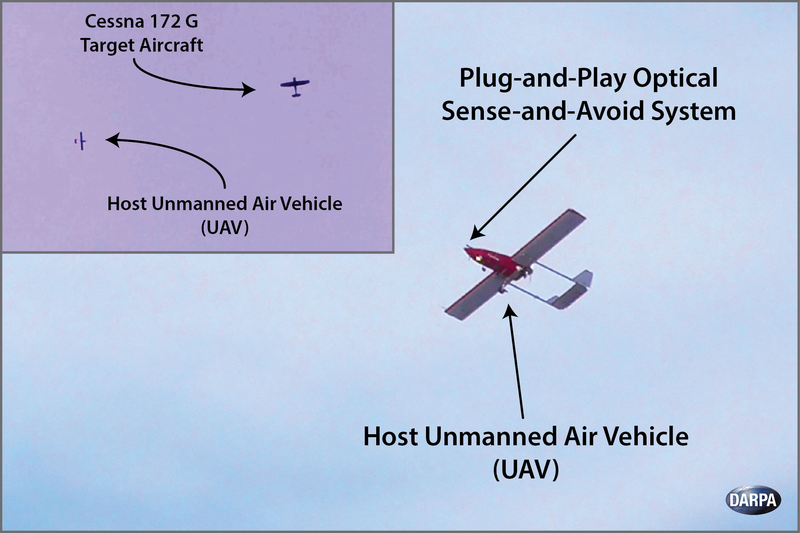 The rules include a requirement for aircraft to carry autonomous distress tracking devices that are capable of sending autonomous transmit location information at least once per minute in a distress circumstance. Another new provision has a requirement for aircraft to be equipped with means to have flight recorder data recovered and made available in a timely manner. The new rules also outline an increase in the duration of the cockpit recorder voice recordings to 25 hours to cover all phases of flight for all types of operations. Ad-Hoc Working Group ICAO formed after Malaysia Airlines MH370 went missing in May 2014," commented Dr. Olumuyiwa Benard Aliu, ICAO Council President. "They directly support the concept of operations for the Global Aeronautical Distress and Safety System (GADSS) which was proposed by ICAO at that time, and will now greatly contribute to aviation's ability to ensure that similar disappearances never occur again." The new rules covering the one-minute distress tracking and extended flight data recordings are performance-based. This allows the aircraft operators to consider all available and emerging technologies to meet the criteria. The provisions are meant to ensure that in the case of an aircraft accident, the crash site will be known immediately to within six nautical miles. DAYTON, Ohio, Oct. 28 (UPI) -- Researchers with the U.S. Air Force may have found a way to detect hypoxia in pilots in real-time during flights by measuring volatile organic compounds, or VOCs, in their breath, according to a new study. Hypoxia is a deficiency of oxygen reaching the tissues. A sudden loss of cabin pressure, speeding up the lack of oxygen flowing through the body, could result in a pilot losing consciousness before being able to take actions in the cockpit for both passengers and to keep the plane in the air. Researchers at Wright-Patterson Air Force Base think an automatic system may be able to detect hypoxia based on pilot's breath, allowing either the pilot or systems on the plane to take action. "Despite the myriad of advances in aerospace technology, many modern, high-performance aircraft still rely on the pilot to recognize the symptoms of hypoxia in order to initiate appropriate procedures in the event of a malfunction," said Dr. Claude Grigsby, a technical advisor in the Human Signatures Branch in the 711th Human Performance Wing, in a press release. "This research provides the basis for both the utility of exhaled breath monitoring to monitor for hypoxia as well as targets for future solid state senor development." The researchers worked with eight pilots, simulating a "fairly standard" hypoxic event while in flight. The volunteer participants were exposed to five minutes of reduced oxygen levels to simulate higher altitudes, and then were given five minutes of oxygen "recovery," a typical in-flight response to the condition. For each of the participants, VOC levels were measured before and after the simulated hypoxia and recovery, as well as every minute during the simulations. Although the results showed VOC levels drop after a hypoxic event, researchers are unsure how this works. "We are working to better understand hypoxic episodes mechanistically to validate our findings and to improve our non-invasive chemical sensing platforms," said Dr. Sean Harshman, a research scientist in the 711th Human Performance Wing at Wright-Patterson Air Force Base. "Our future and ongoing studies seek to confirm the data presented in this manuscript, develop a flight worthy chemical sensor, and begin further mechanistic studies of respiratory hypoxia."